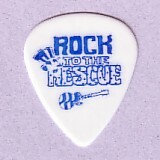 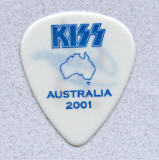 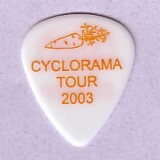 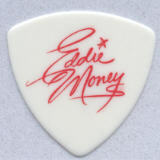 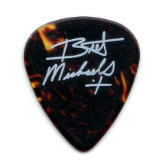 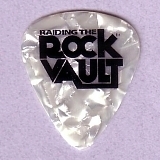 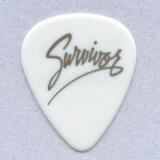 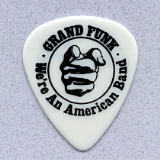 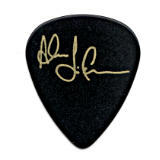 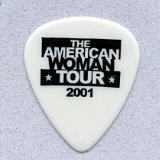 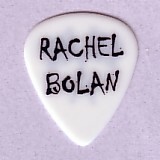 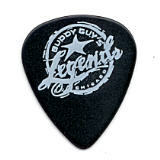 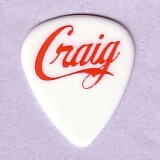 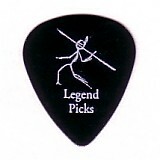 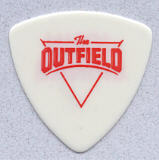 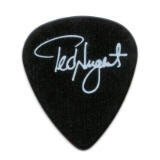 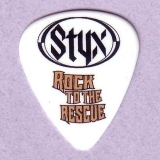 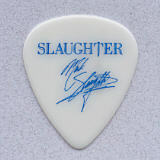 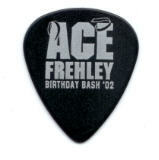 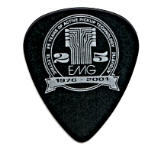 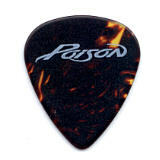 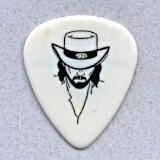 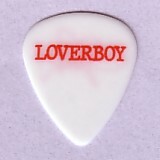 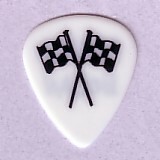 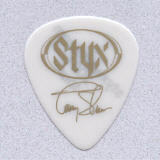 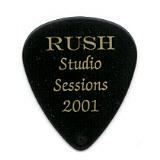 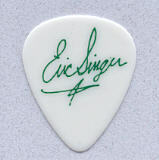 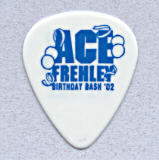 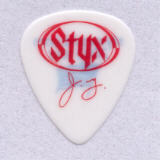 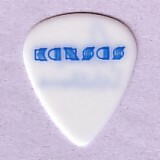 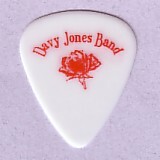 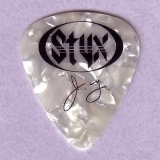 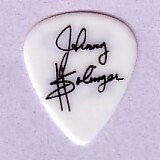 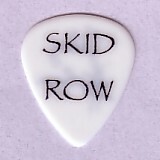 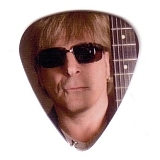 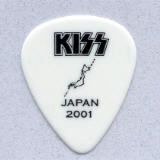 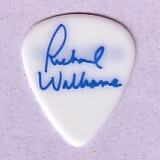 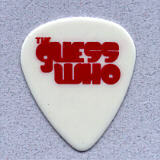 I am now offering free custom imprinted guitar pick samples. 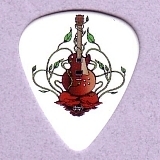 E-mail me your artwork, pick gauge and color preference, and shipping address. 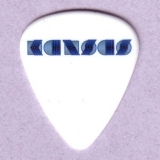 Reminder I now offer full-color printing.